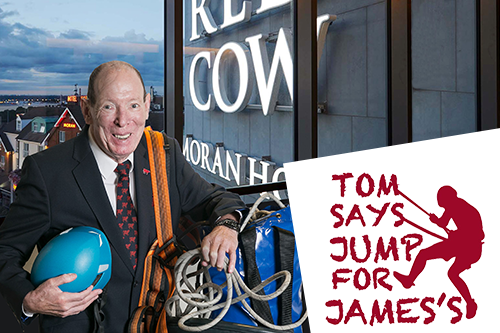 On June 2nd 2019 to mark the 3rd anniversary of his near-fatal brain injury, Red Cow Moran Hotel CEO, Tom Moran will abseil the 9 storey extension at the Red Cow Moran Hotel. 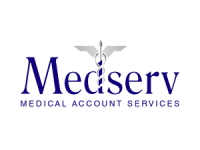 Tom’s goal is to help the hospital that helped him. His aim is to raise €200k to build a dedicated Brain Disease Resource & Research Centre at St. James’s Hospital. 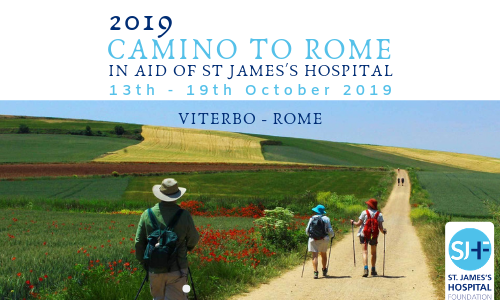 Will you join our Camino Challenge in 2019 and help us raise vital funds for St James’s Hospital? This October, we will be taking a team to take on the last section of the Via Francigena and we would love you to join us. 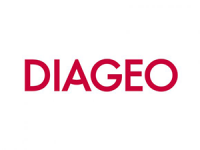 Find out everything you need to know in our special brochure, or contact us for more details. 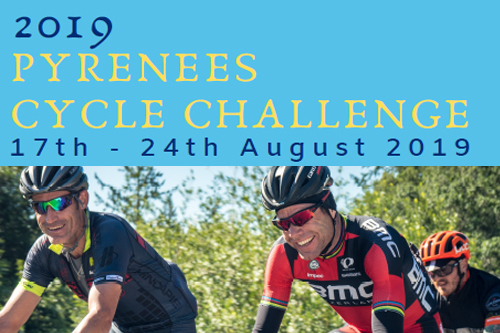 Join St James’s Hospital Foundation this August for the challenge of a lifetime and take on the Pyrenees Cycle Challenge! Ride from the Mediterranean town of Agde to the Atlantic town of San Sebastian. Choose to complete the regular course or extend your ride to include three famous pyrenean climbs. 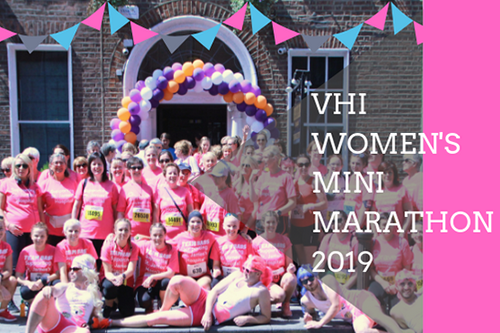 We would love you to join the fun and be a part of our team this year on Sunday 2nd June. You can walk, jog or run on your own, or as part of a team, whilst raising much needed funds for St James’s Hospital. Your fundraising helps us to provide much needed comforts & additional facilities for patients throughout the hospital. Sign up now for your fundraising pack including a t-shirt. Are you ready to take on this challenge and raise funds for our ICU Dept? Sign up now for our cycle on May 18th which starts and finishes in the stunning grounds of Russborough House, Blessington, Co Wicklow. You can choose from our beautiful 50km tour around Blessington Lakes or the more challenging 100K around the mountains, described as “the toughest 100k in Wicklow”. Lung cancer is the greatest cause of cancer deaths in Ireland. The rate of increase in lung cancer is now greater in women than men, in Ireland. Target Lung Cancer (TLC) appeal is seeking donations for lung cancer patient support, diagnostics and research at St. James’s Hospital. 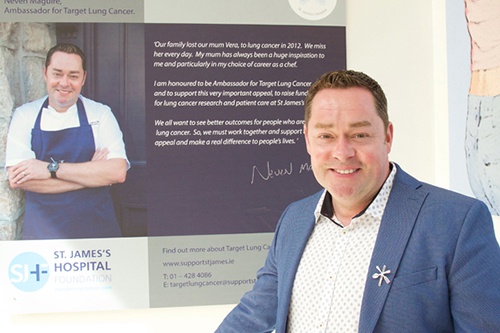 Neven Maguire is our fantastic Ambassador for TLC. 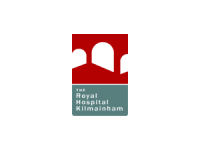 Join us in St James’s Hospital on 8th May 2019 to celebrate the contribution of the Emer Casey Foundation, the Crosby Family and all supporters of GynaeCancerCare & the HRB’s support of research in Gynaecological Malignancies. 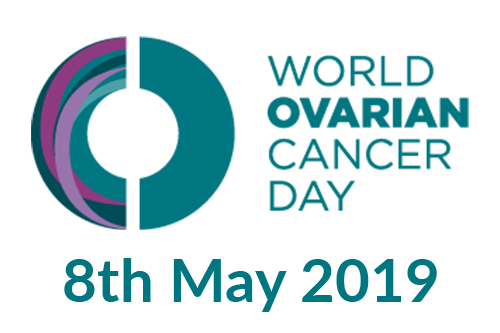 We’ll have a patient sharing her story, we’ll talk Screening, Prevention, Treatment and Research in Ovarian Cancer & there will be a series of other short talks. 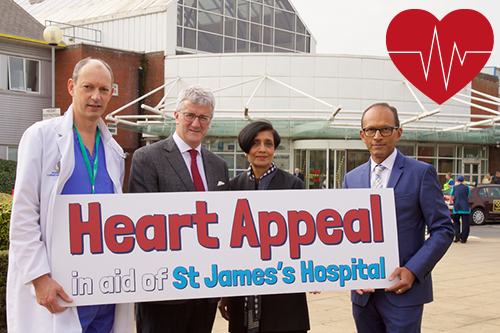 Can you help us reach our goal of raising €80,000 for the Cardiology Department here at St. James’s Hospital to support their minimally invasive heart surgery programme? We have already raised €50,000 and with your generous help, we aim to fund specialist equipment that will help to make heart procedures simpler, safer and swifter for patients. “Irrespective of how Pat was feeling on any day, he was met with empathy, attention and care. 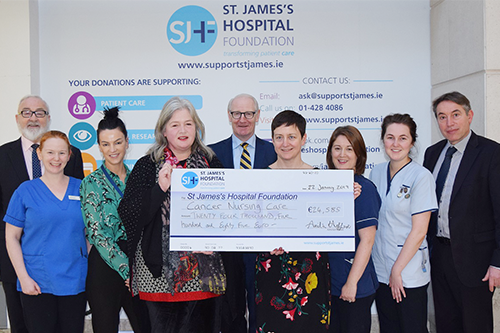 Not wanting to sound too idealistic but often the nurses seemed to us both like angels.” Anita Hopper tells us why she and her friends organised an art fundraiser and raised almost €25,000 for Cancer Care Nursing at St James’s Hospital, in memory of her late husband Pat.